the end of summer brought some major heat (bleck) and the new dunny series (yay)! my dunny friend, paul, and i shared a case of 25. it was so fun going back and forth choosing. we were giddy like little kids on christmas morning. he got the dunny he wanted and i got some cool ones too. i was informed paul went to nyc kidrobot and picked this kickass dunny and this cool dunny and this cute one that i want so needless to say, i am jealous. he has the knack for picking the rare blind boxes. 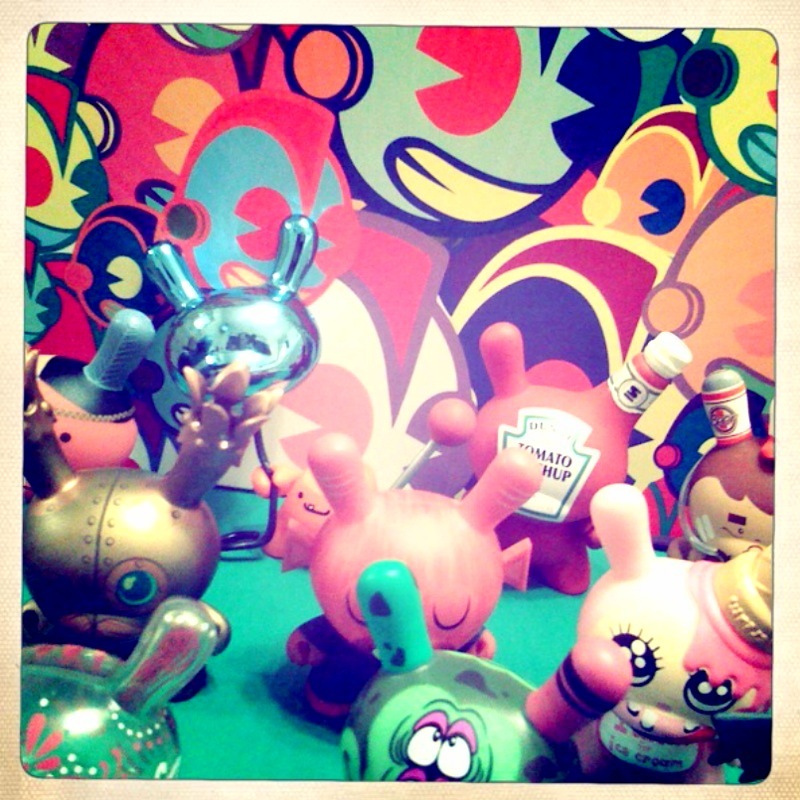 but i do love my dunnys by sneaky raccoon and doktor a the most. 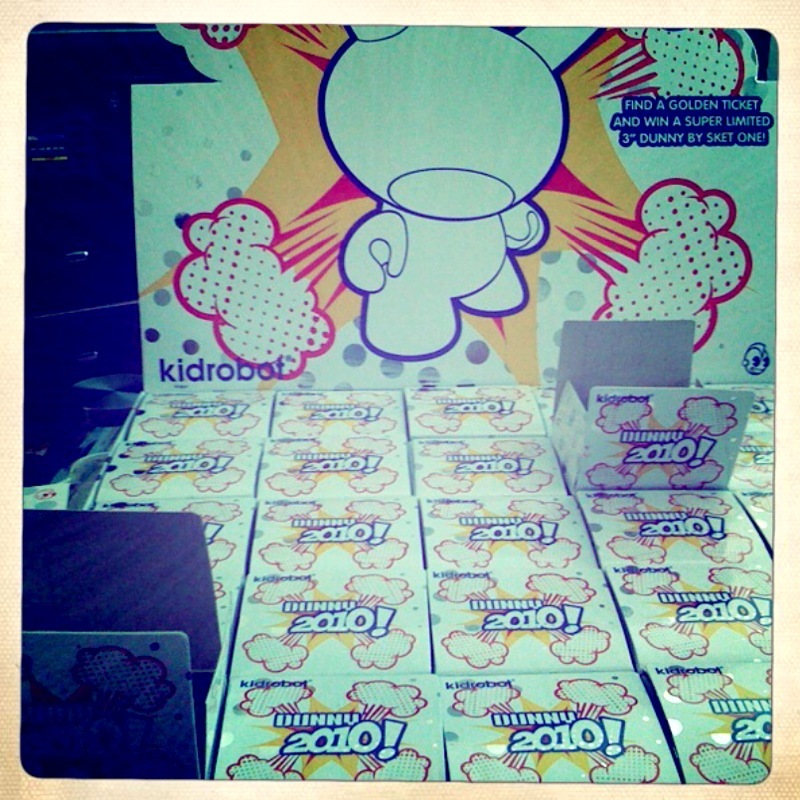 check out your local kidrobot shop (if you are lucky enough to have one) or online.